Pammy Blogs Beauty: Project Runway All Stars: New Season with Laura Mercier! 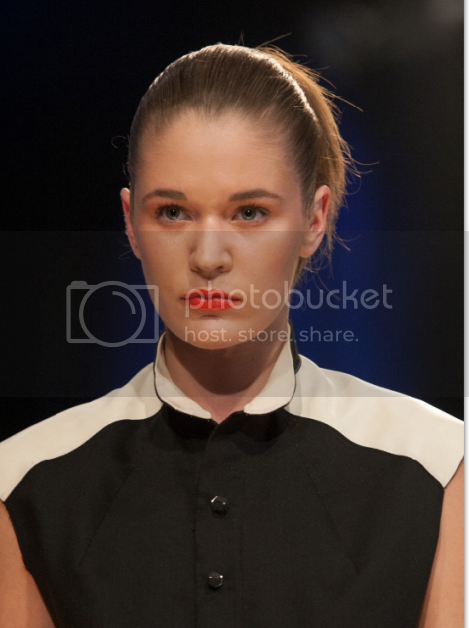 Winning Look "How To"
Project Runway All Stars: New Season with Laura Mercier! Winning Look "How To"
Is anyone else excited about the new season of Project Runway "All Stars"? I sure am! Project Runway is one of my very favorite shows on tv!!! The talent, the fashion, the makeup, the competition, and the drama...so fun to watch! The "All Stars" incarnation of the show is great because you get to see some of the fan's favorite designers from previous seasons compete again. This "All Stars" Season has a new host: supermodel Carolyn Murphy. The judges for this season are Isaac Mizrahi, Georgina Chapman (how gorgeous is she! ), and mentor Joanna Coles (former Editor-in-Chief of Marie Claire). While Project Runway is just not the same without fashion-wise Tim Gunn, Joanna Coles is amazing too. She has seriously the most fabulous style ever and is so pretty and sophisticated. The special guests this week were Rachel Roy and Mondo Guerra. I just LOVE Mondo!!! Here is how you can get the winning Makeup look! · Prep the face with Laura Mercier Tone Perfecting Creme ($95). · Then apply Laura Mercier Oil-Free Suprême Foundation ($43). · Camouflage dark circles using Laura Mercier Secret Concealer ($22). · Next, brush Laura Mercier Illuminating Eye Colour in Gilded Rosegold ($24) on the eyelid and the inner corner. · Then apply Laura Mercier Sateen Shadow in Burnished ($22) on the edge, inner eye and under the eye. 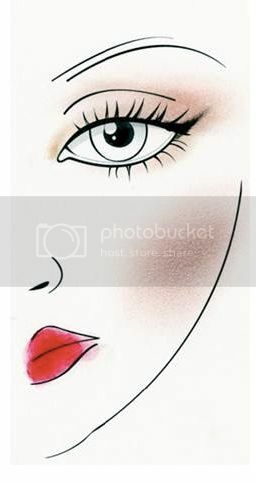 · To make the eyes pop, use Laura Mercier Kohl Eye Pencil in Brown Copper ($20) on the top lash line. · Lightly dust Laura Mercier Bronzing Pressed Powder in Sun Bronze on the t-zone and cheekbones of the face. · To complete the look, apply Laura Mercier Crème Smooth Lip Colour in Portofino Red ($26). How do you like this season so far? Have you picked which designer is your favorite of the group??? I love Laura Mercier, but it is one product along with MAC that is out of my budget. I can’t wait to see how this season turns out, and thank you for not revealing the winner. I had a long work week at DISH and missed the season premiere. I’ve only glanced at a few pictures of the designers and I can’t wait to get home and watch the new season on my Hopper. I have a ton of DVR recording space that I will use to record the rest of the season. I’m also going to try and recreate the make up looks that you posted; I will just have to use my drugstore brands. @Sam T-You could certainly recreate this look using drugstore products. :) Have fun watching the new season!